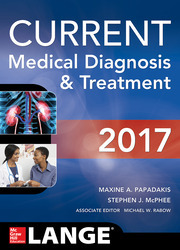 The authors have identified the ten most important topics to discuss on rounds across ten specialties. 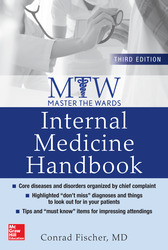 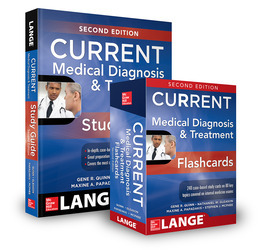 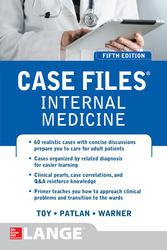 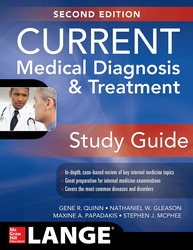 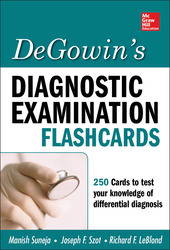 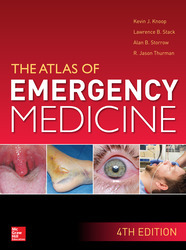 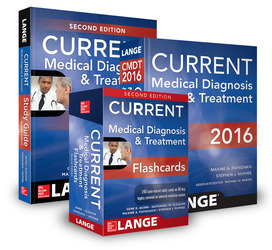 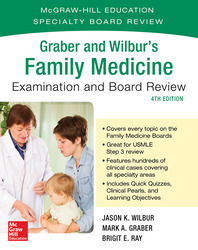 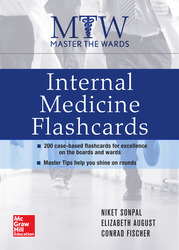 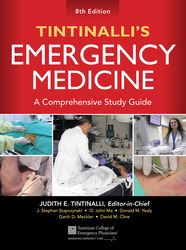 Each topic is featured on its own, removable card that showcase a visual aid, case-base questions and answers, key clinical pearls, and references. 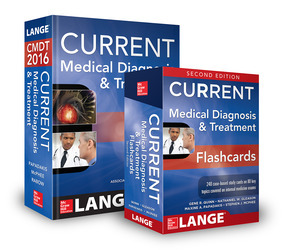 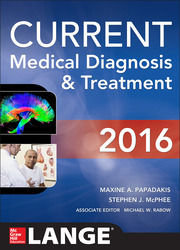 Topics are further grouped into teaching categories, such as Diagnostic Approach, Disease Classification, and Pathophysiology, among others. 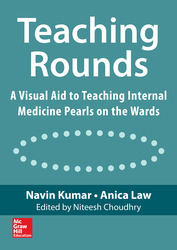 If you are looking for a concise text that not only identifies need-to-know "pearls," but also simplifies how to teach and learn them, Teaching Rounds belongs in your lab coat pocket.